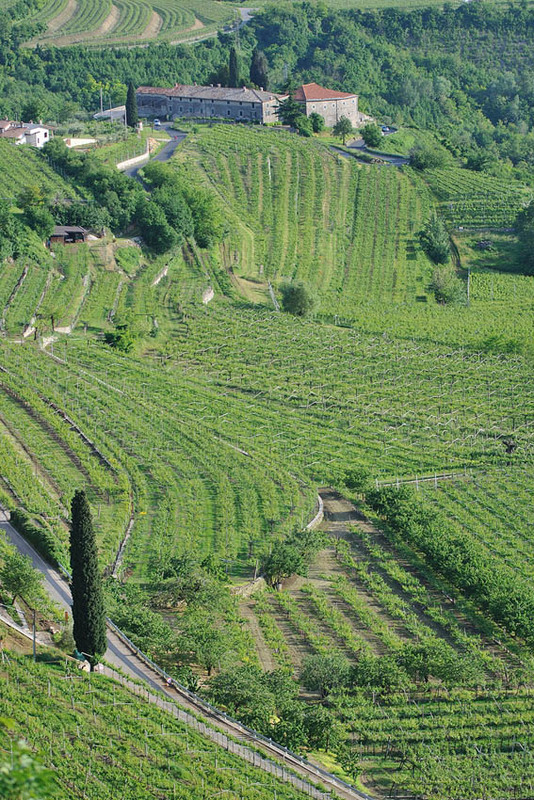 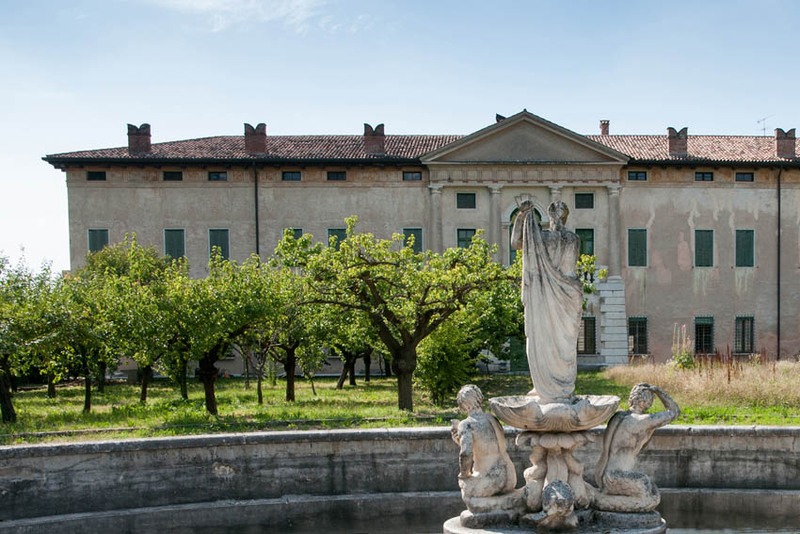 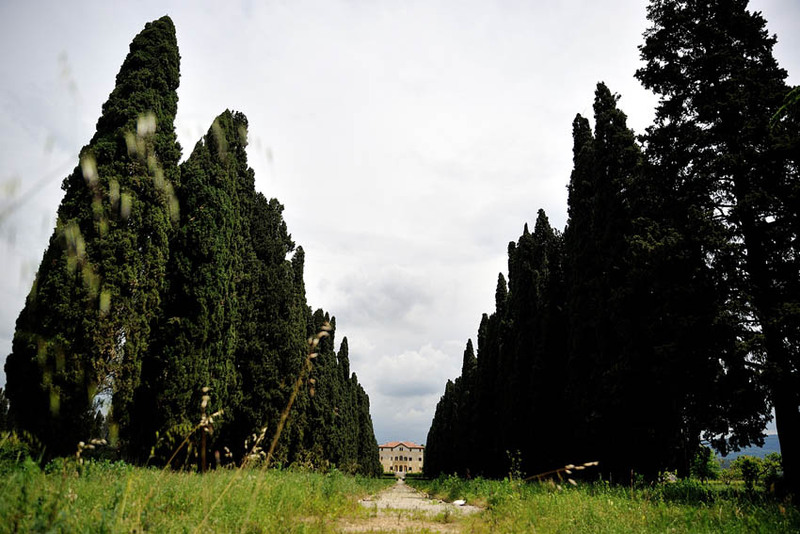 The Valpolicella, more than a valley, is a range of small valleys sloping southwards behind Verona. 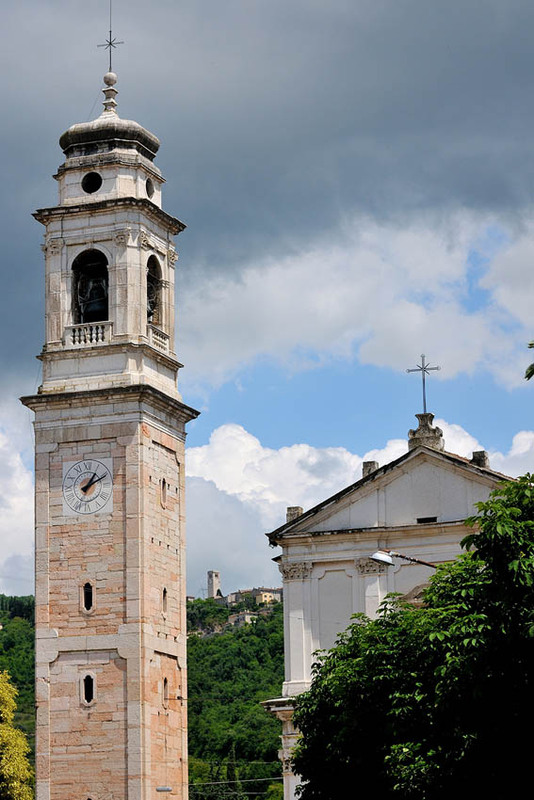 Favored by an excellent climate, the sweetness of the landscape and the presence of widespread sources of water, Valpolicella has always been intensely inhabited since ancient times and was chosen from the Renaissance as a holiday resort for many Veronese nobility and Venetians, who built elegant villas surrounded by gardens and parks, whose dark masses, enclosed by the walls of the “broli”, are clearly visible above the vineyards and the cherry trees. 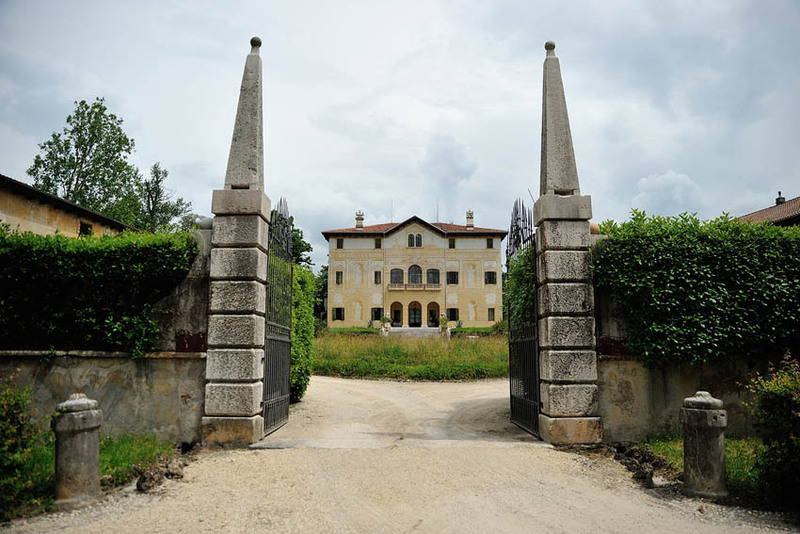 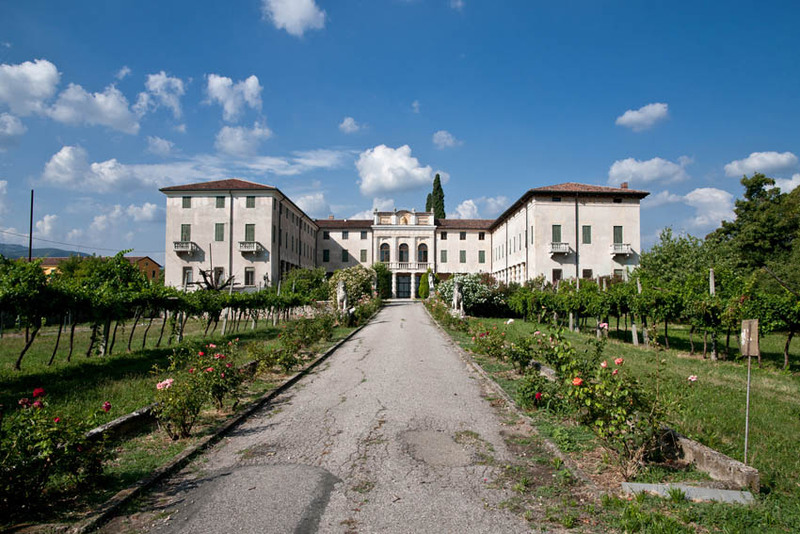 Noteworthy is “Villa Santa Sofia” in Pedemonte (which Palladio left unfinished), “Villa della Torre” in Fumane, “Villa Giona-Fagiuoli” in Cengia, “Villa Costanza” in San Pietro in Cariano, “Villa Rizzardi” in Pojega in Negrar, “Villa Serego-Alighieri” in Gargagnago. 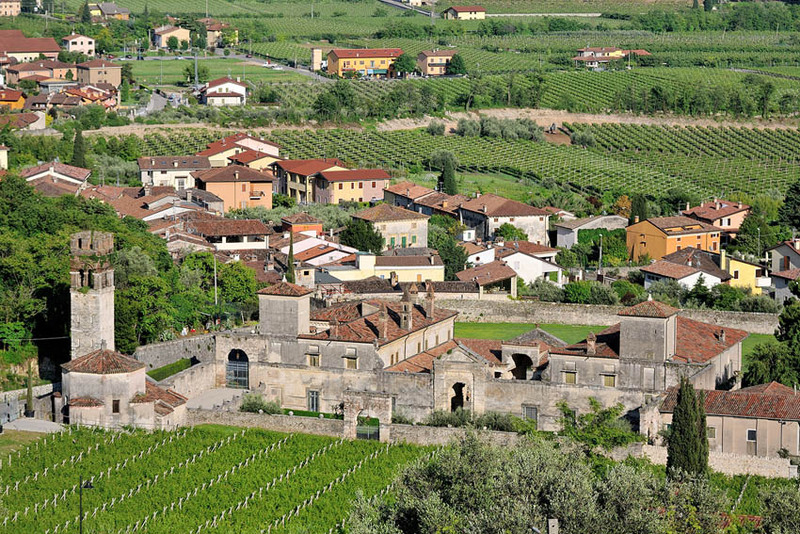 Even if the urbanization of the last decades has filled the bottom of residential districts and craft areas, just move a few hundred meters to find the typical settlements of the Valpolicella: the villas, the rural courts, isolated houses, perhaps with their cypress and, higher up, the small stone districts with houses well aligned to the sun. 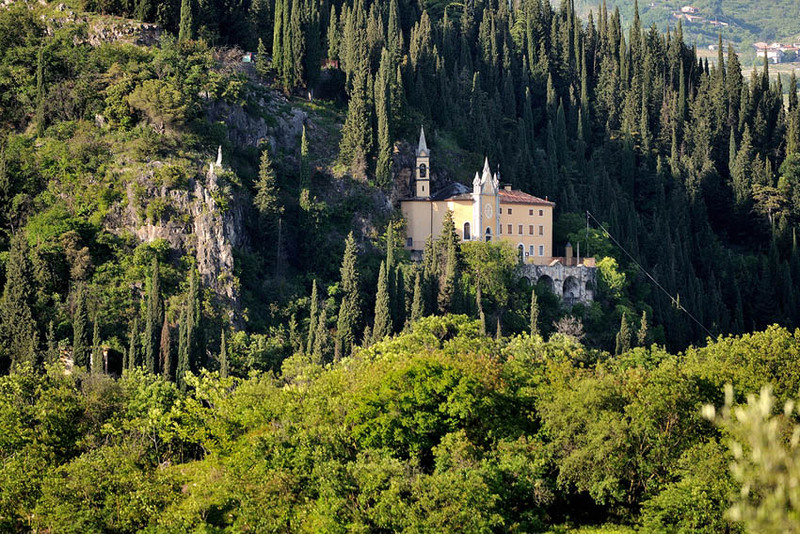 An evocative example of these characteristic villages, still alive and vital, is represented by “San Giorgio Ingannapoltron”, a small fraction of the Municipality of Sant’Ambrogio di Valpolicella: a marvelous balcony on the vineyards of the Valpolicella hills and on the placid lake of Garda. 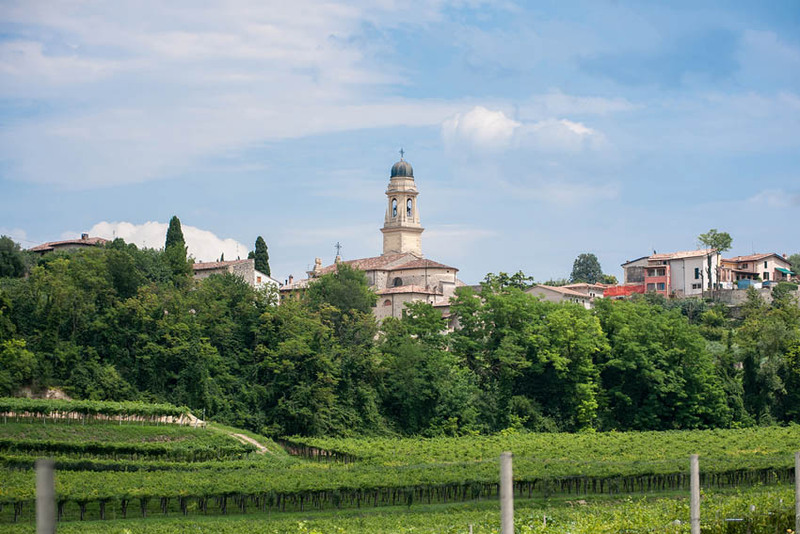 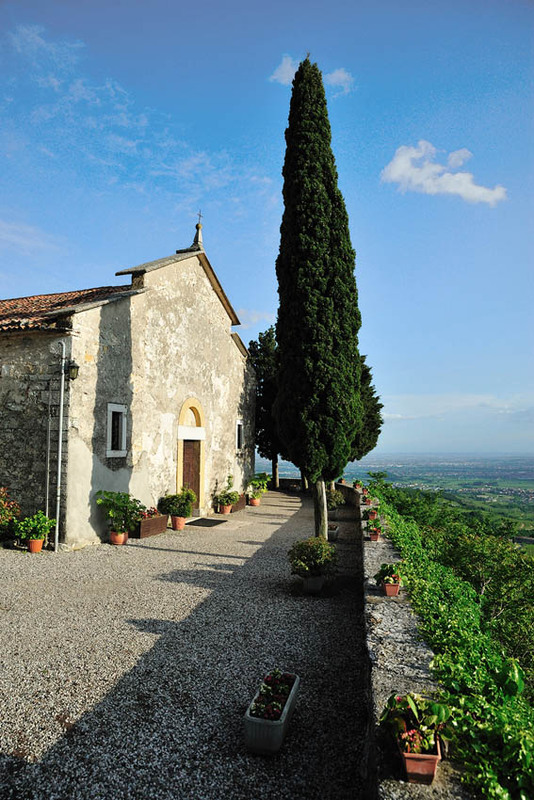 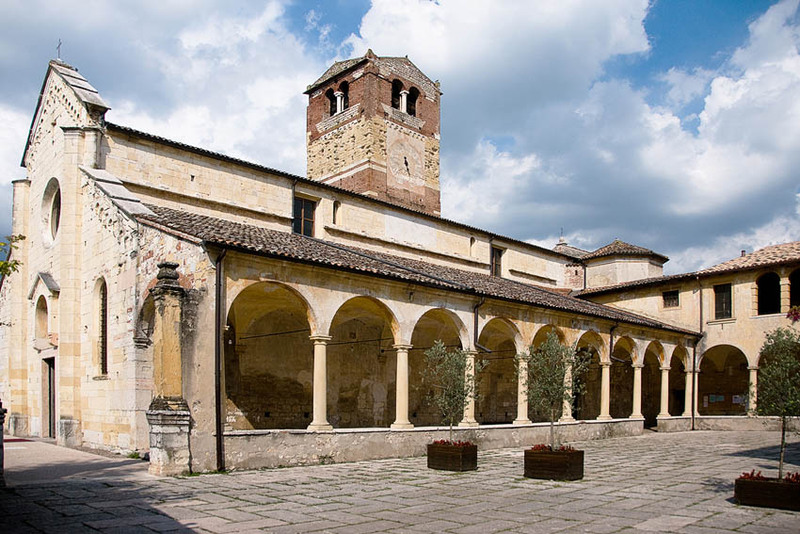 As well as for viticulture, this region with calcareous soils is famous for the beauty of its villas and its delightful churches, especially “San Zeno” in Sant’Ambrogio, “San Martino” in Corrubbio, “Santa Maria in Valverde” in San Rocco, “San Floriano” in the Municipality of San Pietro in Cariano. 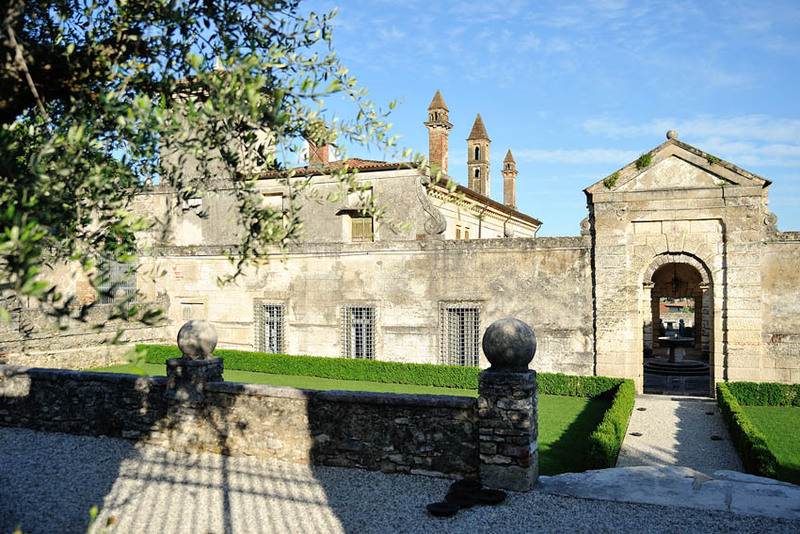 From these marvelous constructions the wine trail leads to old trattorias or small restaurants, in a countryside characterized by neat vineyards mixed with olive and cherry trees and full of old and new flavors.